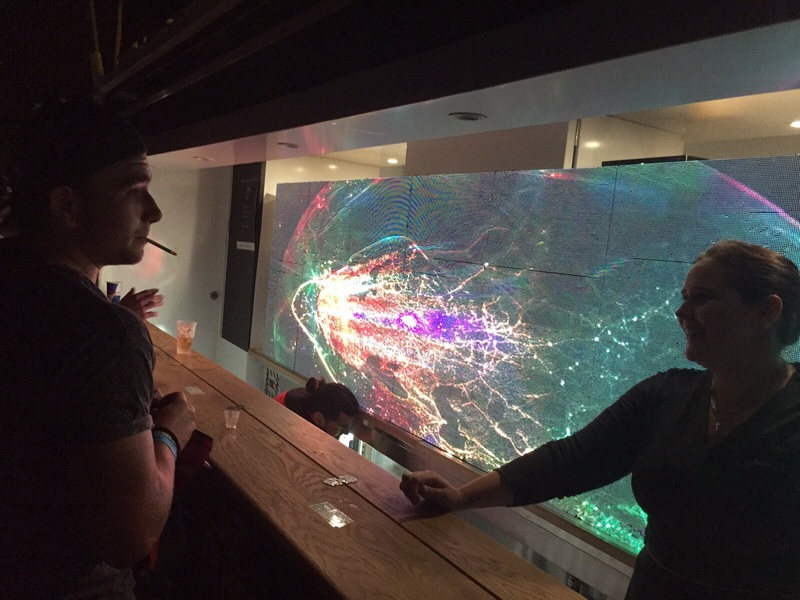 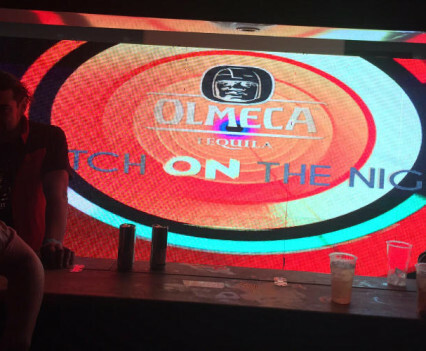 Together with Olmeca Tequila & Era Night Club, our WolfPack Mobile Bar was at the #SWITCHONTHENIGHT Olmeca party at this years Synergy Live! 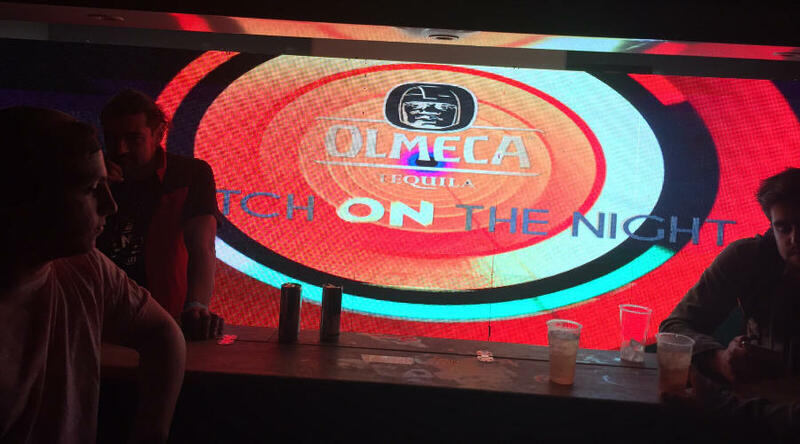 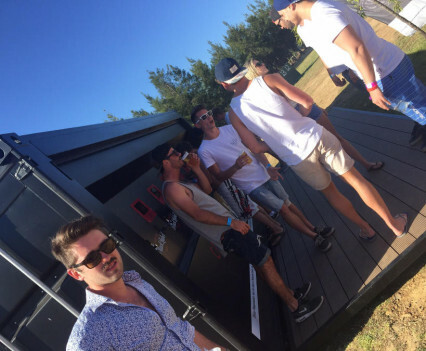 For Olmeca Tequila’s #SWITCHONTHENIGHT promotion, our main mobile bar unit was branded and in the spotlight for all to see in the Era Club tent! 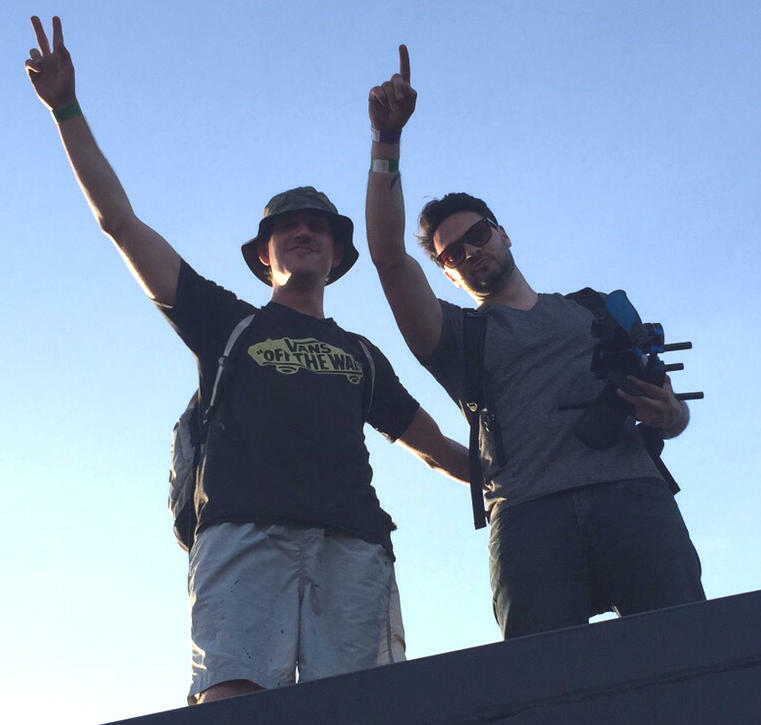 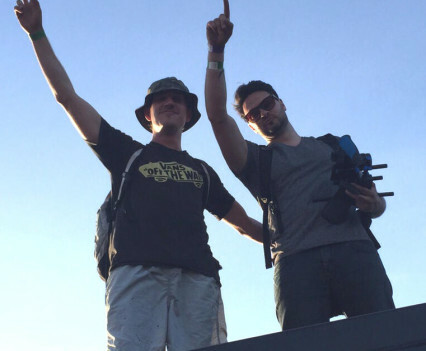 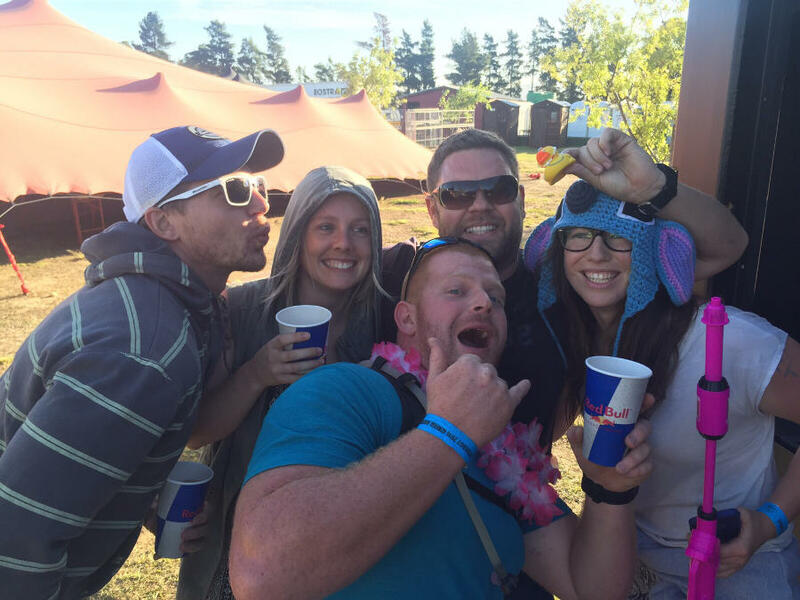 It was an amazing weekend with lots of good music, fun and dancing! 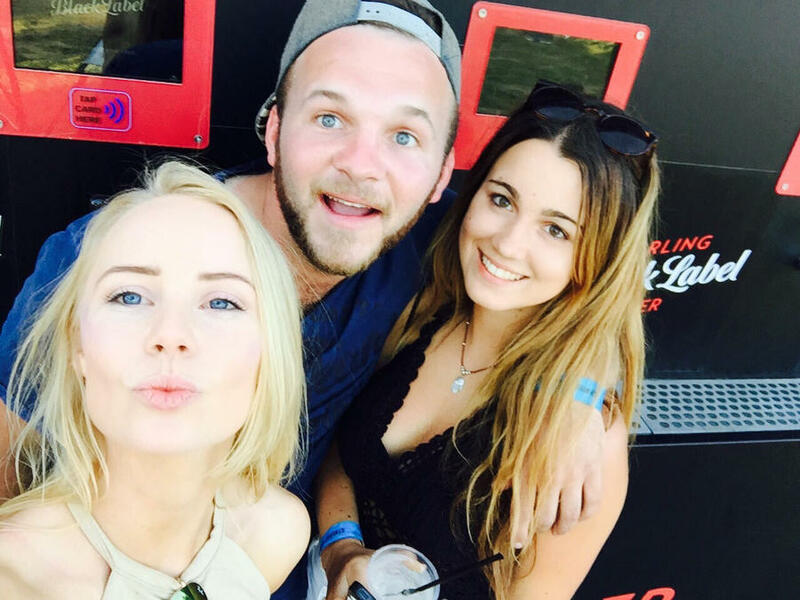 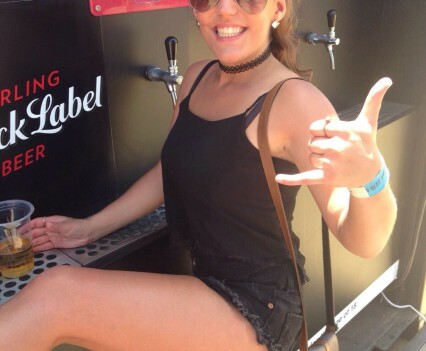 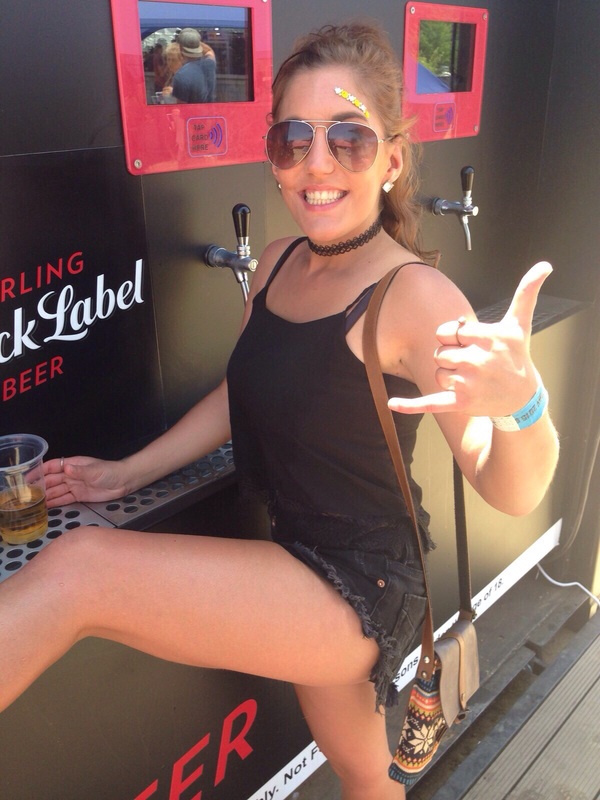 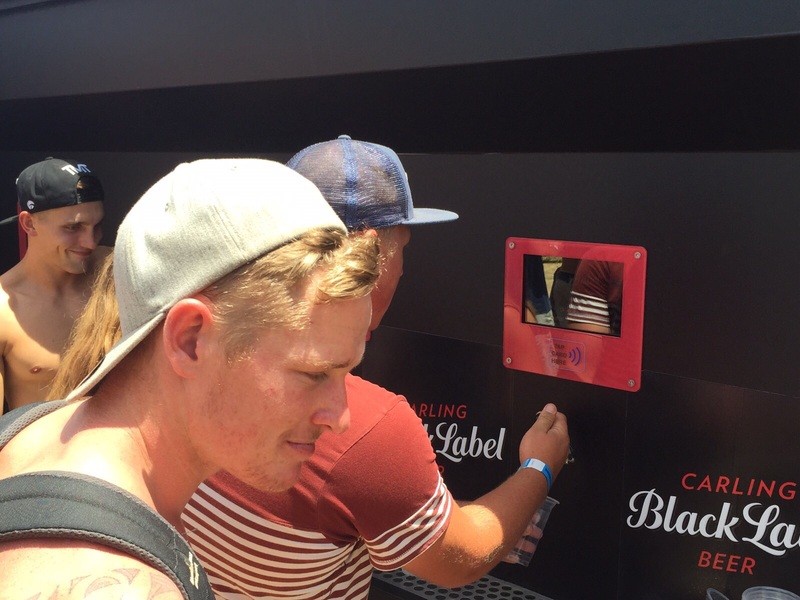 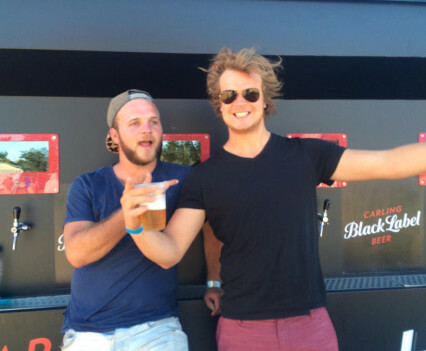 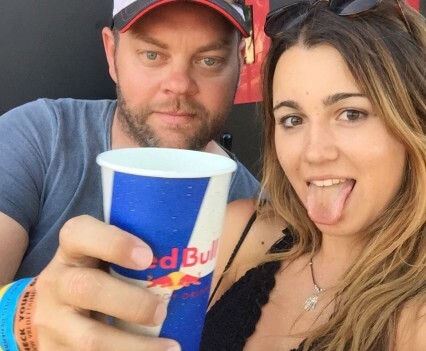 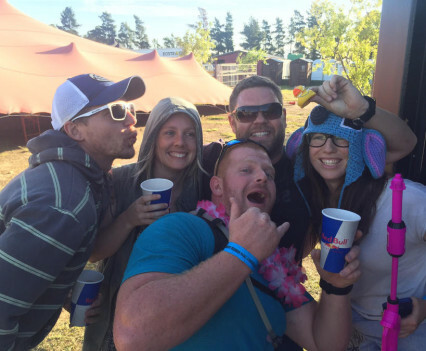 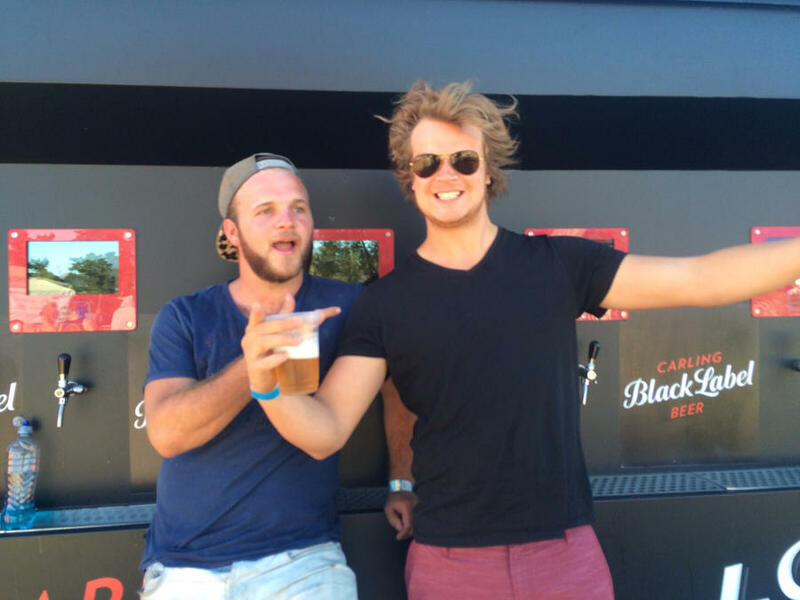 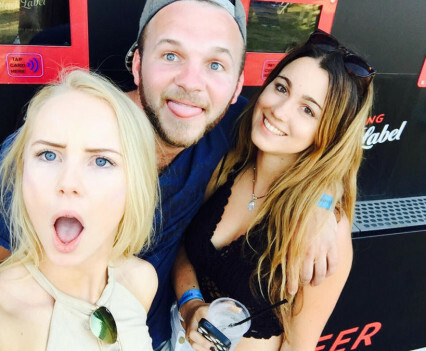 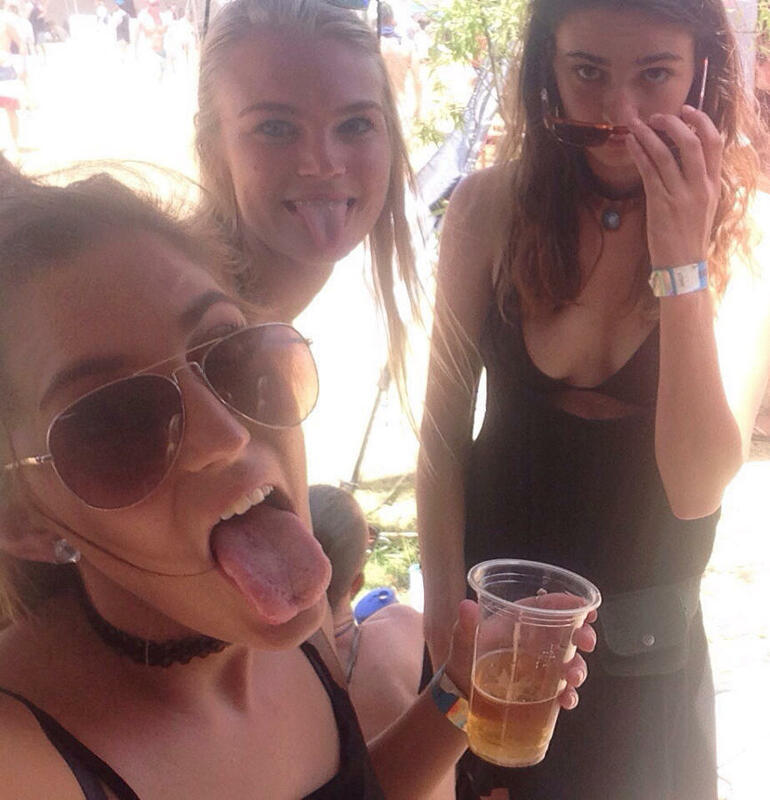 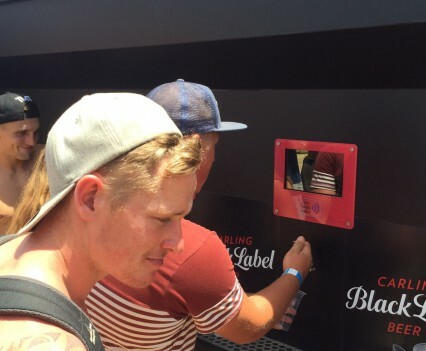 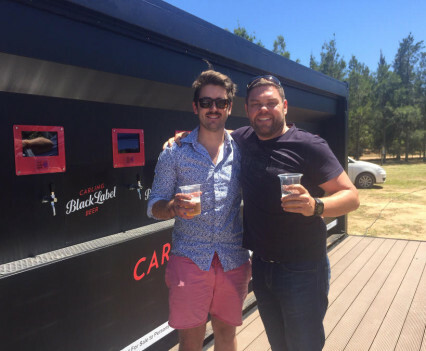 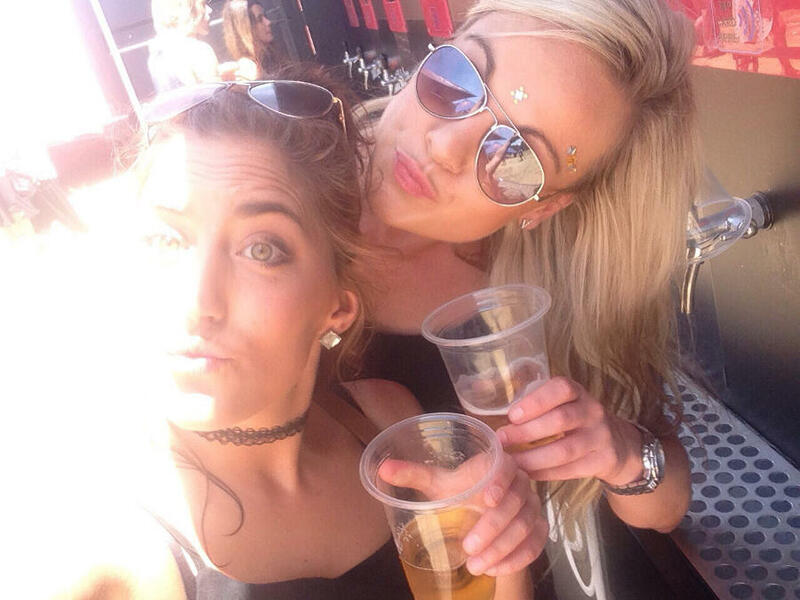 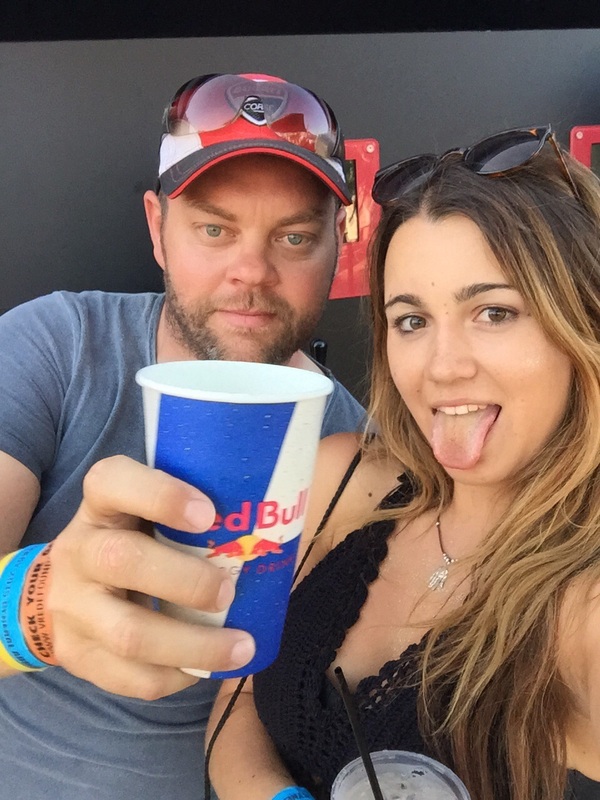 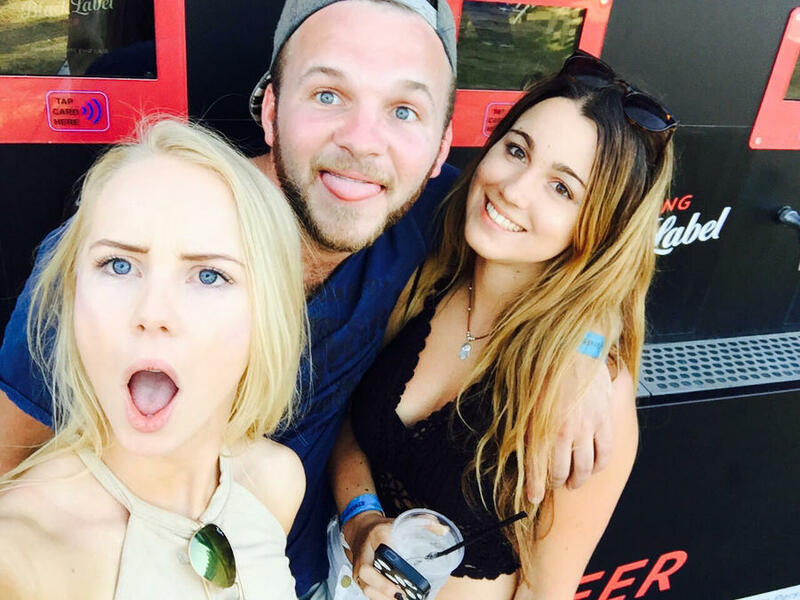 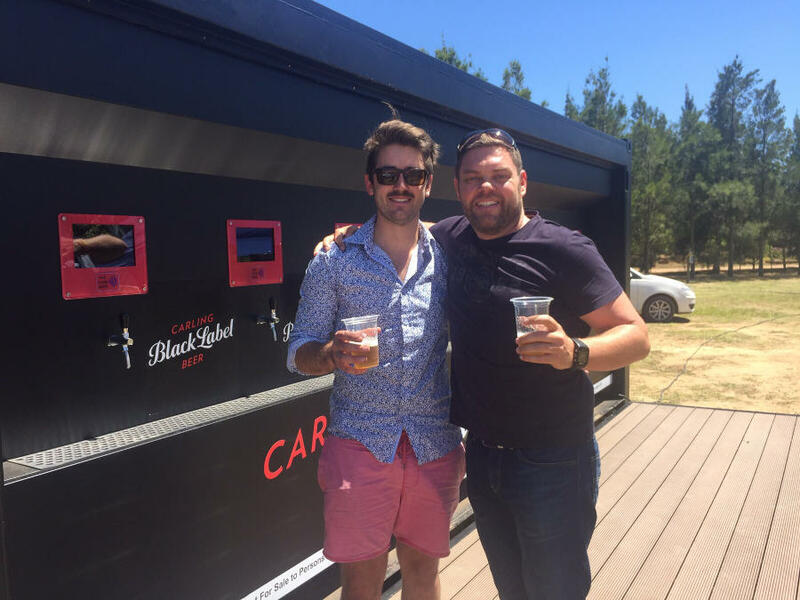 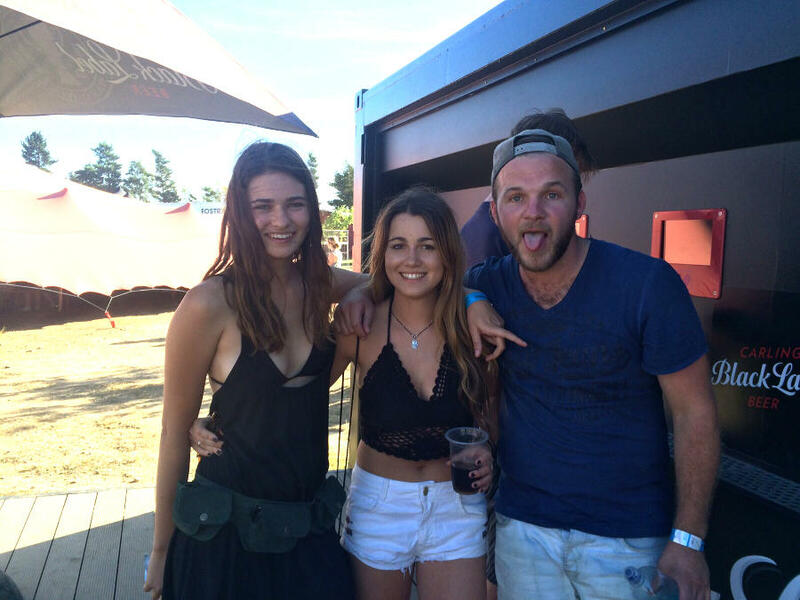 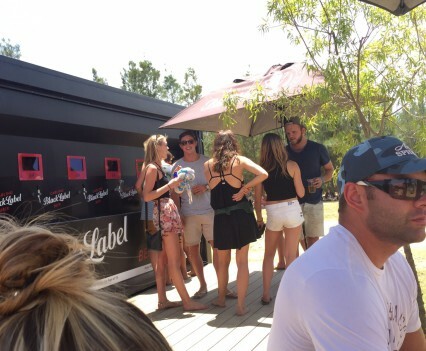 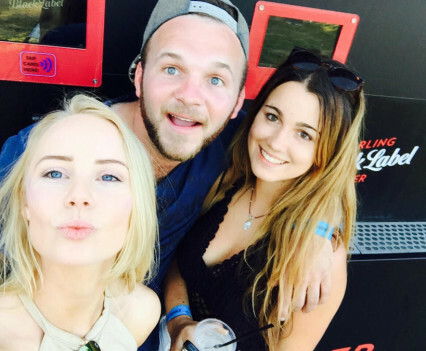 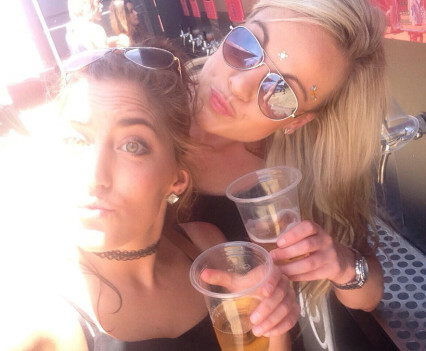 Our recently launched Minx drink-dispensing unit was also there, sponsored by Carling Black Label, and providing a unique experience to everyone there. 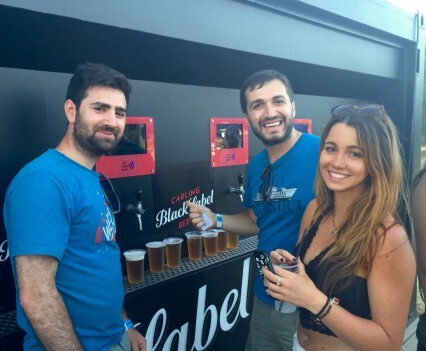 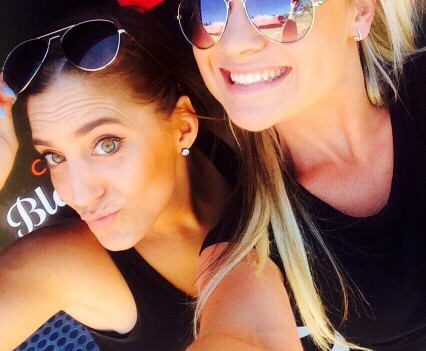 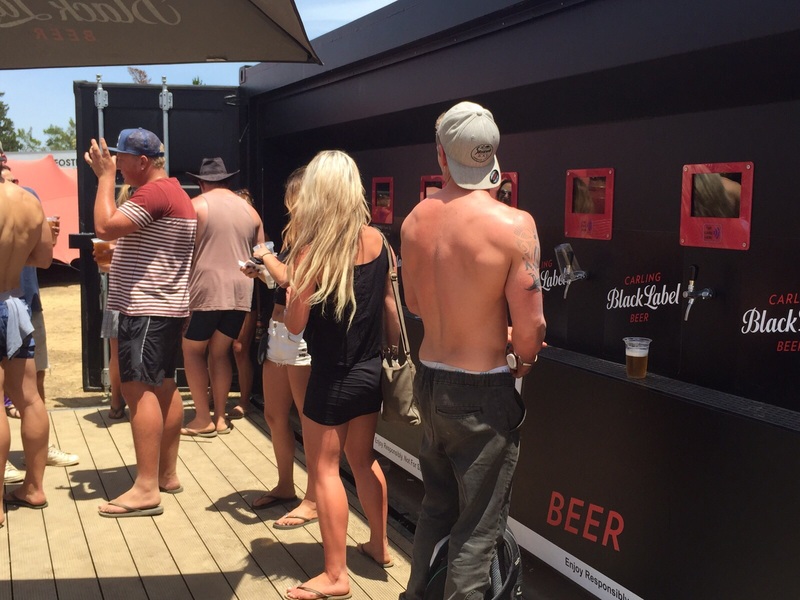 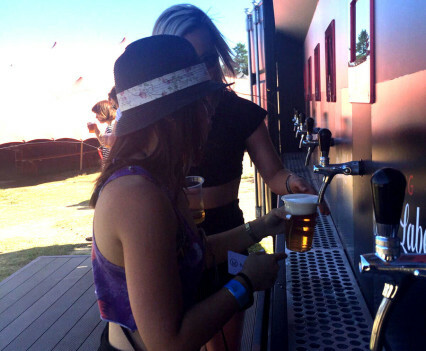 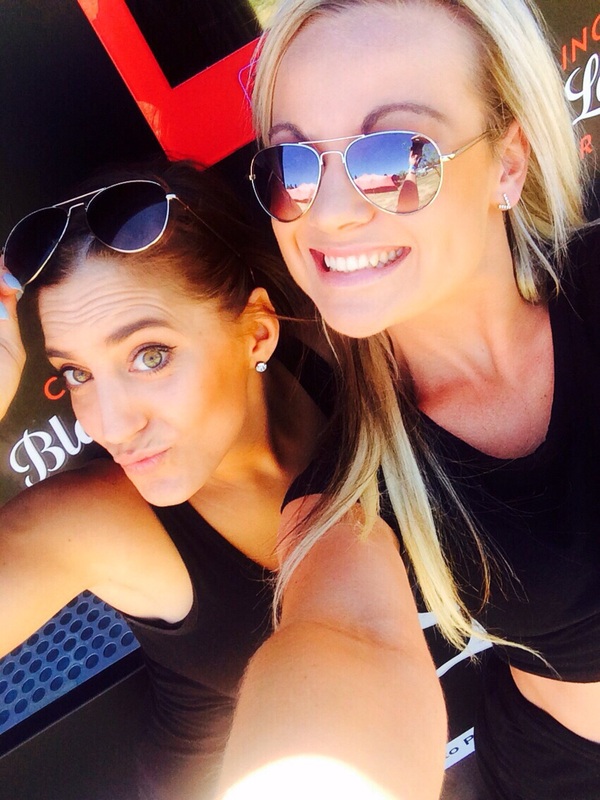 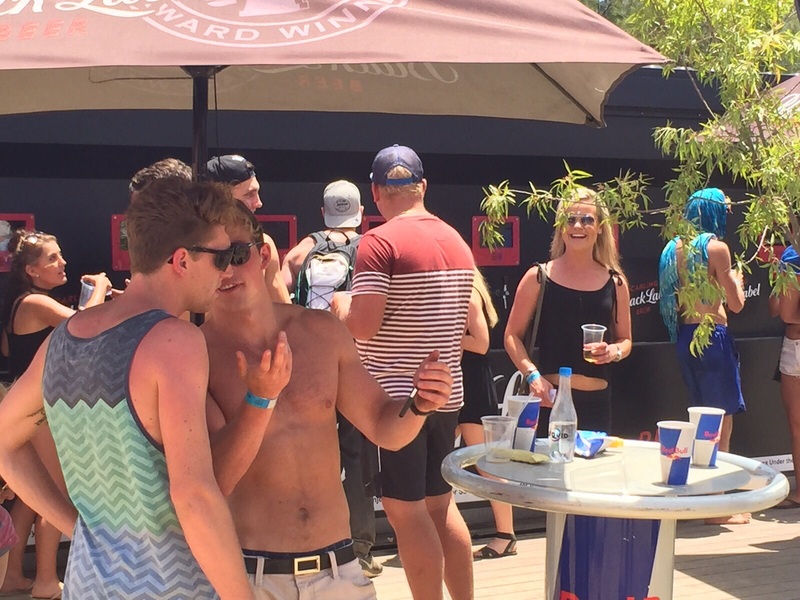 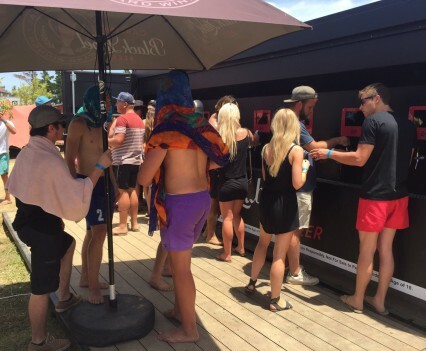 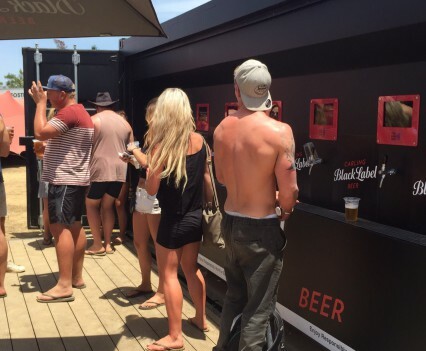 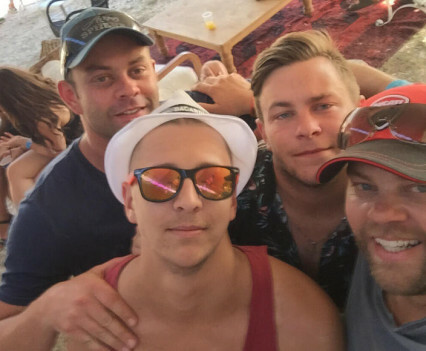 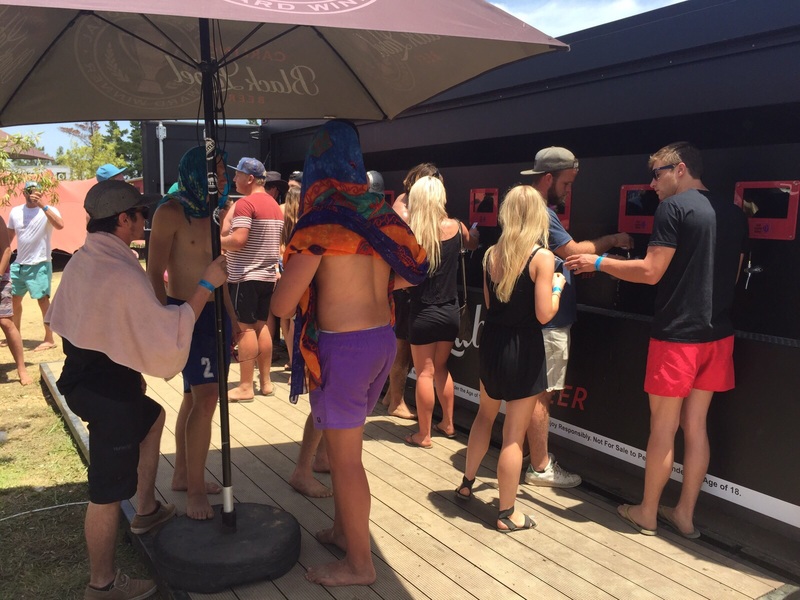 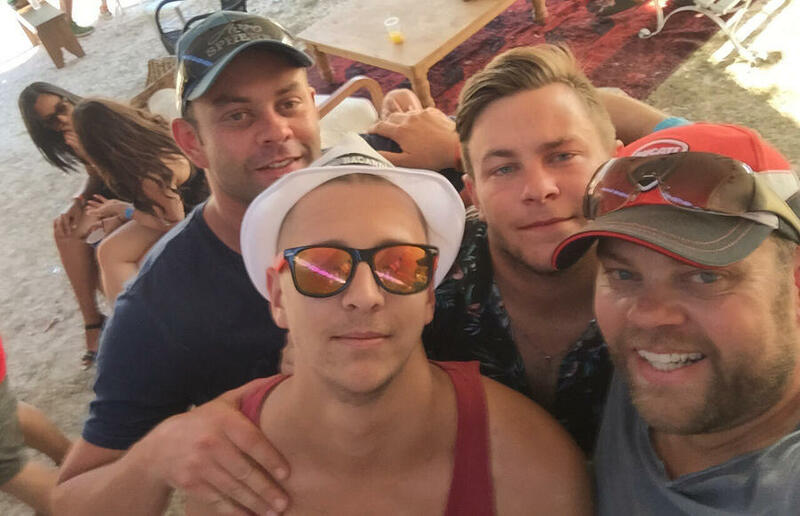 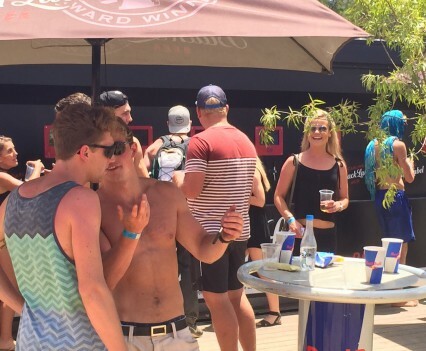 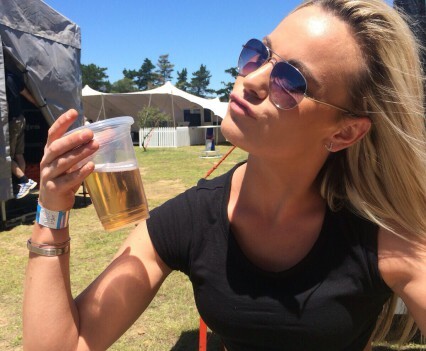 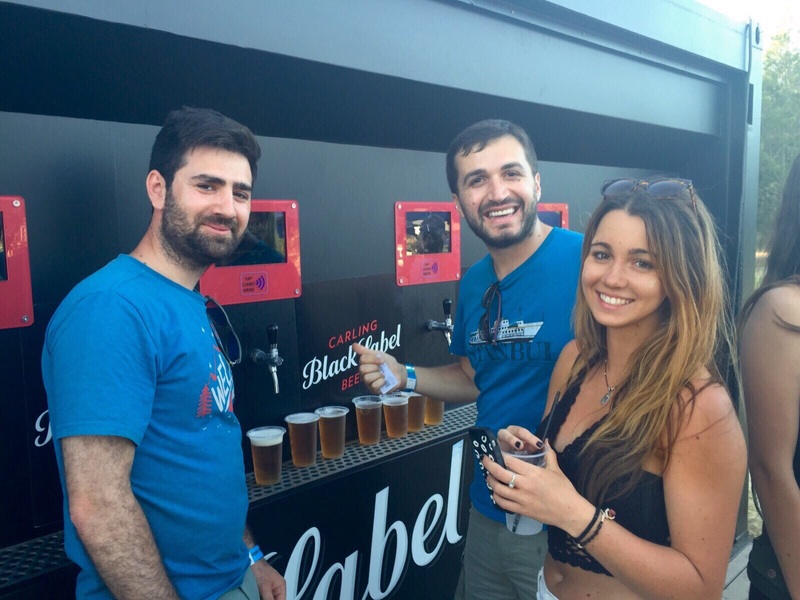 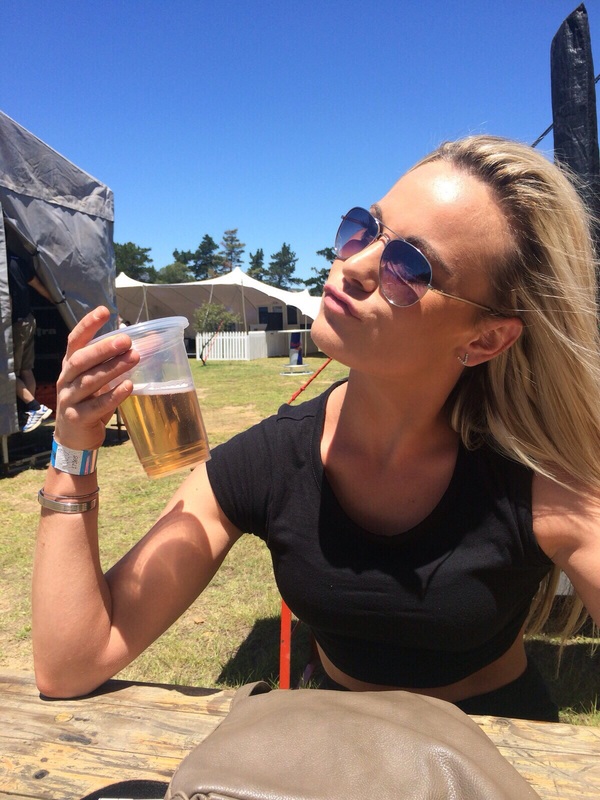 Ice cold Black Label on tap and without the long queues or jockeying for a barman – it was an instant success. 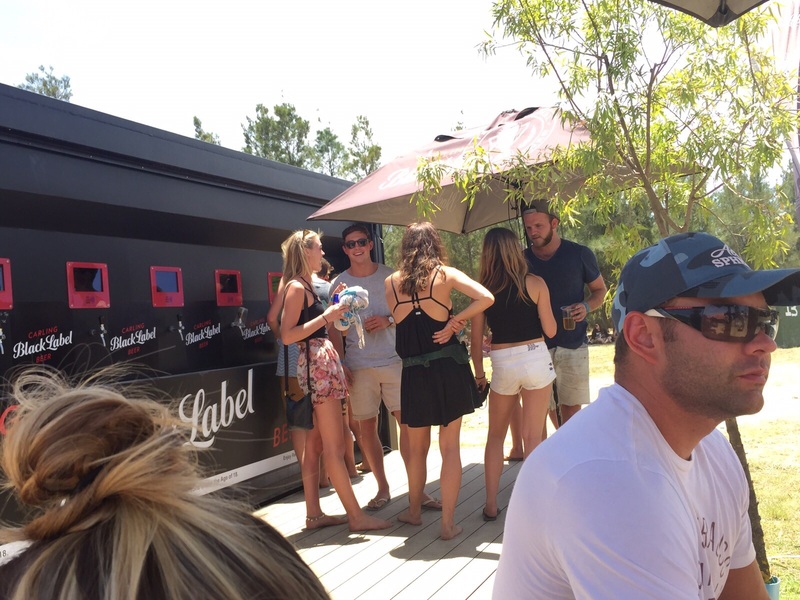 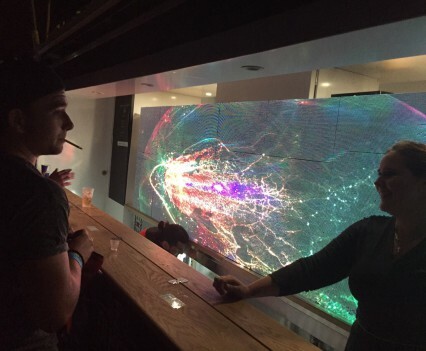 With thirsty patrons and curious onlookers, the unit was continuously drawing in the crowds! 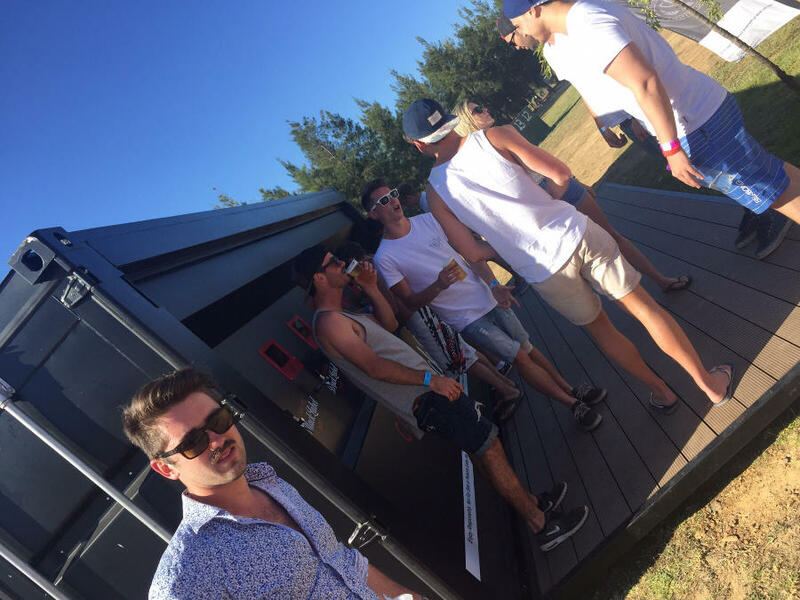 We soon had our own party going on around our Minx unit. 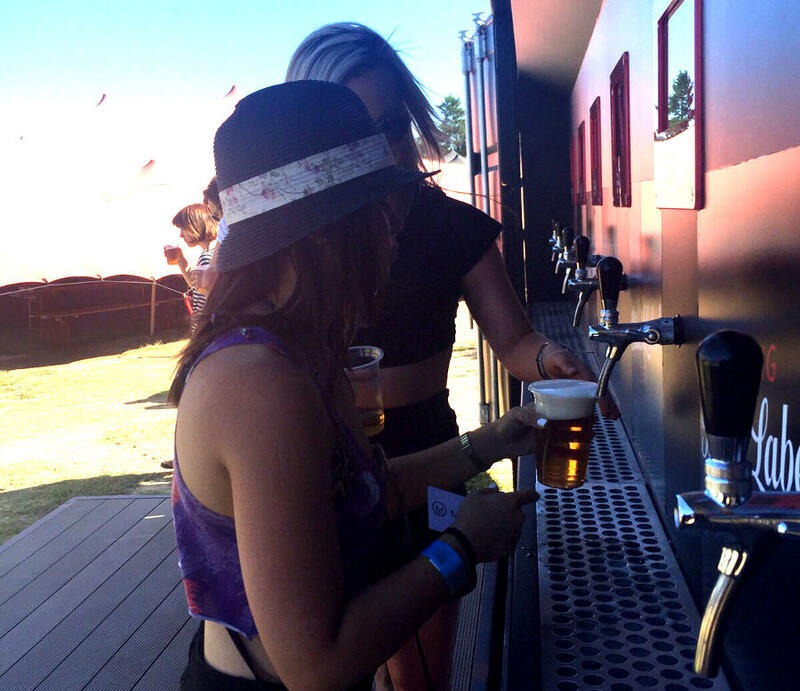 As part of our launch promotion we opened the taps for free for half an hour and things really went crazy! 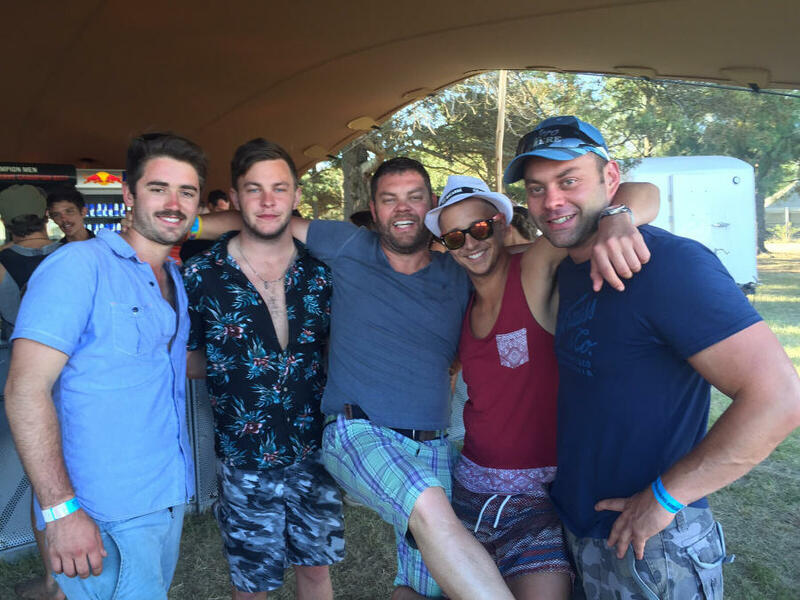 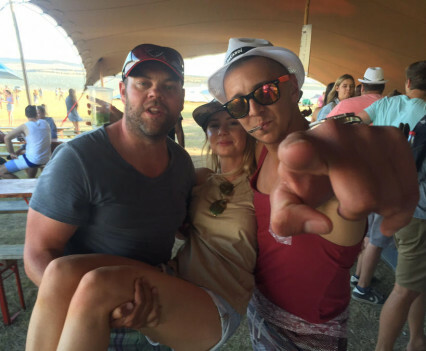 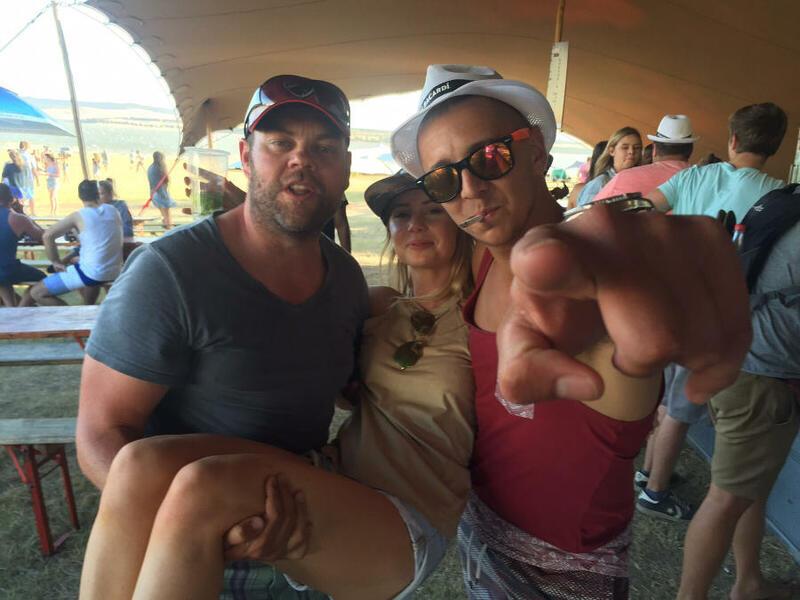 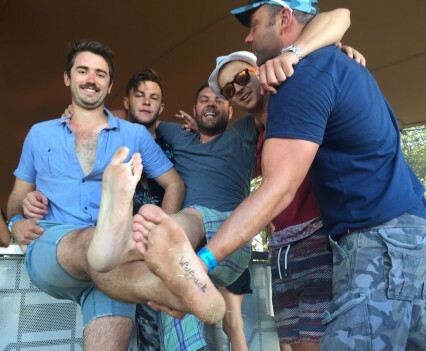 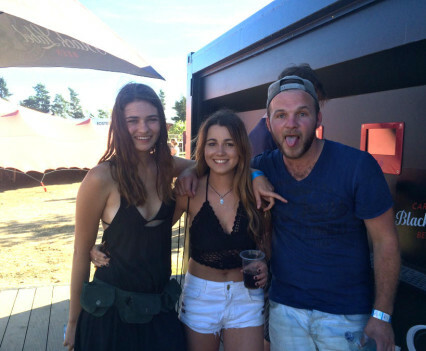 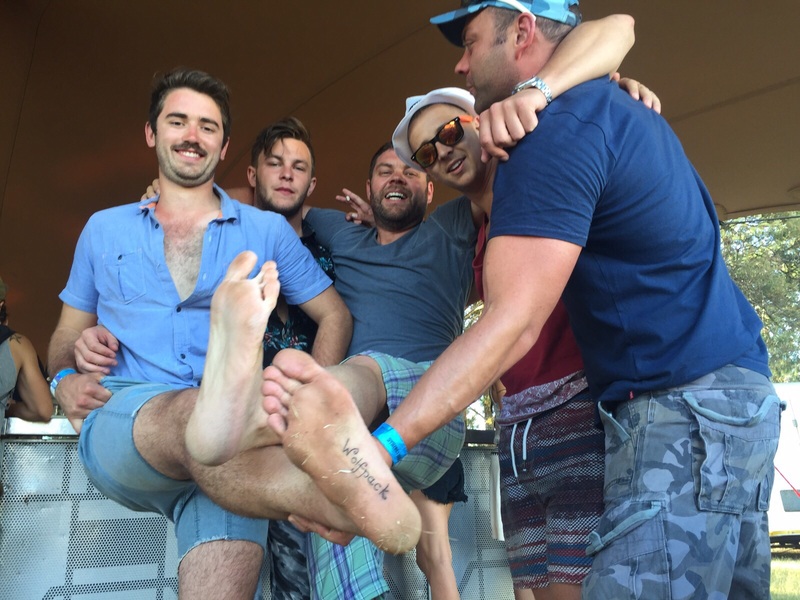 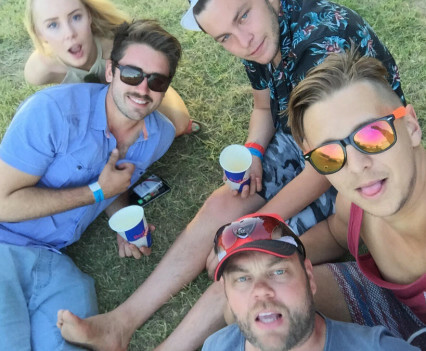 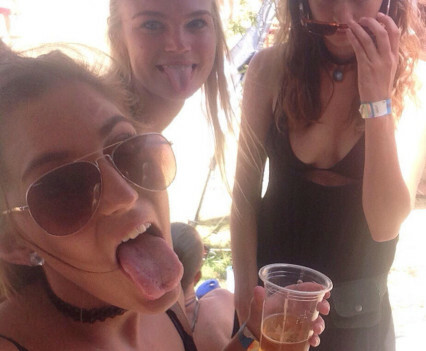 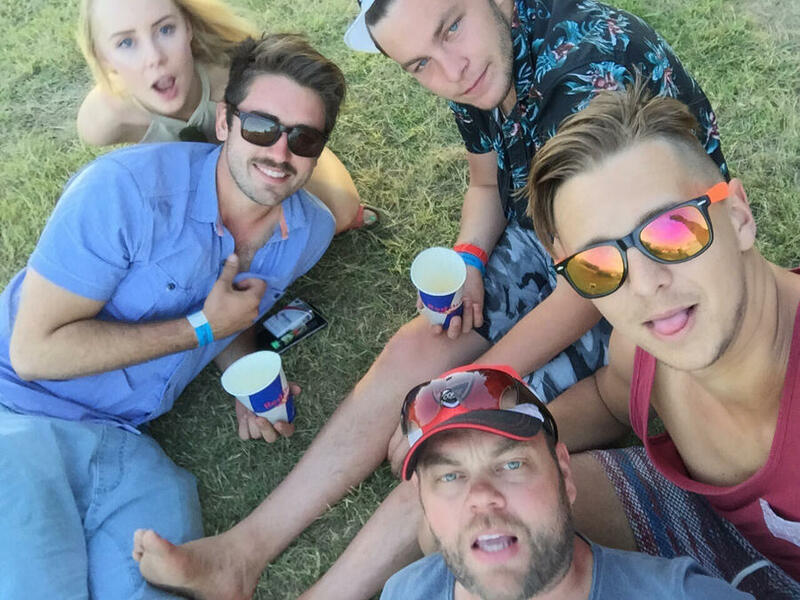 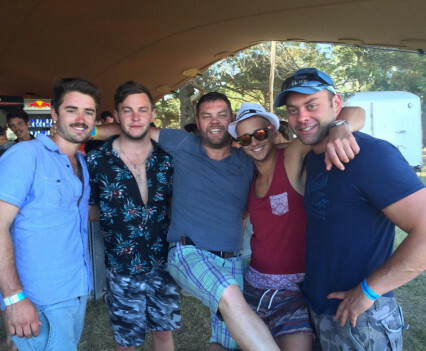 Have a look at the gallery below to see how the weekend went down!